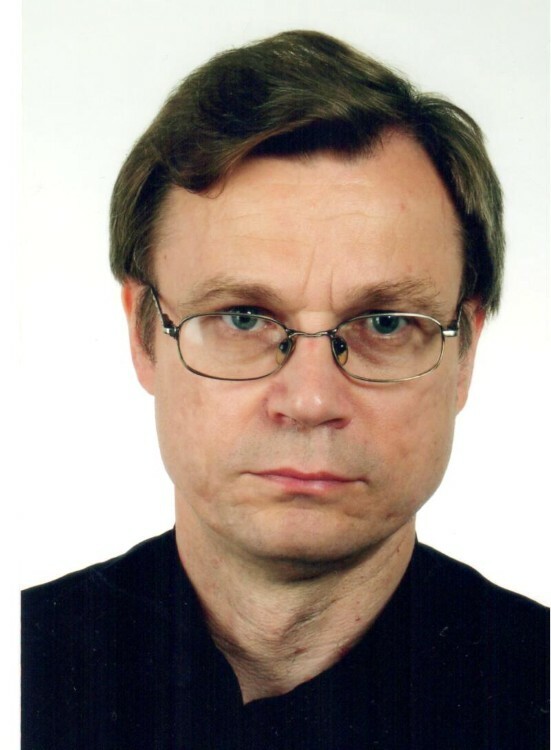 Ryszard Morka graduated from the Warsaw Academy of Music in the class of Edmund Kossowski (1980). While still in school, he made his debut in a school play with the parody of Ariotade in Haendel’s “Serse” on the small stage of the Grand Theatre (1977). One year later he became a soloist of the Warsaw opera stage. Bass parts performed by Morka on the stage of the opera include Rocco in Beethoven’s “Fidelio”, Oroveso in Bellini’s “Norma”, the Doctor in Berg’s “Wozzeck”, Nurabad in Bizet’s “The Pearl Fishers”, Rio Bamba in Bogusławski’s “The Beelzebub Sonata”, Bob in Britten’s “The Little Sweep”, Surin and Narumov in Tchaikovsky’s “Dame Pique”, Raimondo Bidebent in Donizetti’s “Lucia di Lammermoor”, Créon in Enescu’s “Oedipe”, Spytko in Kurpiński’s “Jadwiga, the Queen of Poland”, Zbigniew in “The Haunted Manor” and the Old Man in Moniuszko’s “Spectres”, Osmin in Mozart’s “Die Entführung aus dem Serail”, the title role in Mozart’s “The Marriage of Figaro”, Pimen and Pristav in Mussorgsky’s “Boris Godunov”, Hermann and Schlémil in Offenbach’s “The Tales of Hoffmann”, Satan in Penderecki’s “Paradise Lost”, Alcindoro in “La Bohème” and Angelotti in Puccini’s “Tosca”, Alidoro in Rossini’s “La Cenerentola”, the Soldier in Strauss’ “Salome”, Ramfis in “Aida”, Ribbing in “Un Ballo in Maschera”, the Monk in “Don Carlos”, Monterone in “Rigoletto” and Fiesco in Verdi’s “Simon Boccanegra” and Klingsor in Wagner’s “Parsifal”. He also sang the role of Witold in the concer performance of Ponchielli’s “The Lithuanians” on the occasion of the opening of the National Theatre following reconstruction. He took part in many of the opera’s foreign tours.